 IT’S TIME FOR CHANGE…. ARE YOU ON BOARD!? Its unheard of but its happening! 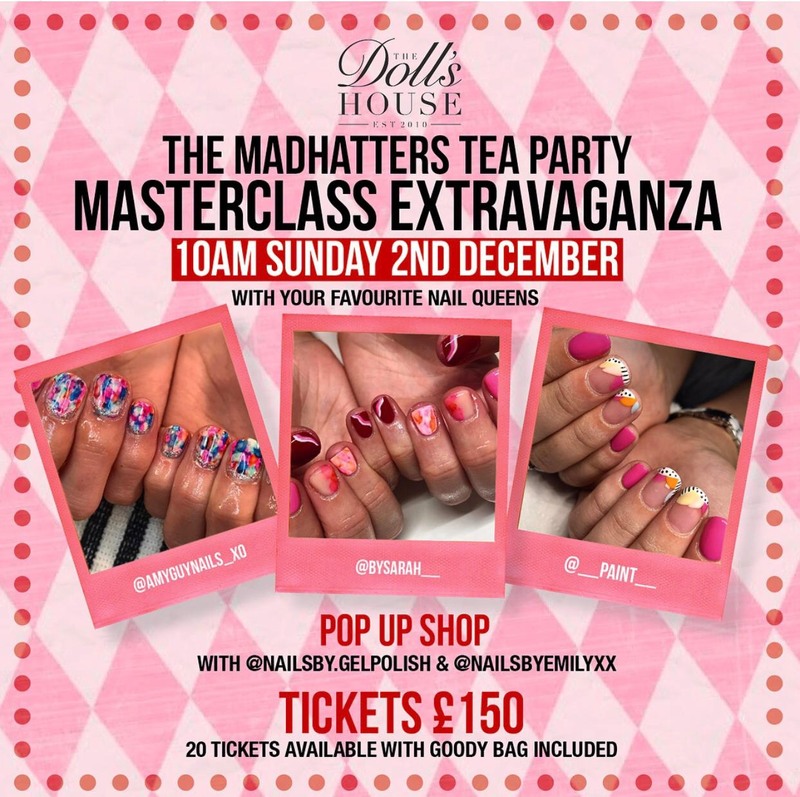 3 of Liverpool’s favourite nail art QUEENS come together to bring you the Madhatter’s tea party.. a masterclass that you would only ever see in a fairytale! Amy Guy nails, By Sarah & Paint come together to ensure you’re covered for a busy December full of nail art. Alone they are fabulous…. but together?!?! We might just say anything could happen!!! Its time we broke the mould… its time we brought the industry together and its about time we celebrated the nail industry for what it is! Some would say we’re Mad as Hatters…. we would say they’re RIGHT! Watch as the girls demonstrate the craziest full set of nails each, covering different techniques, prep work, application and of course a full Q&A where you can ask away. 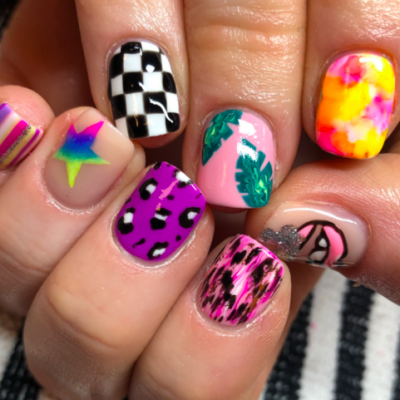 And as if that wasn’t enough… ‘Nails By Emily’ Instagram sensation, celebrity nail artist and entrepreneur brings her ‘Nails By’ brand to us!!!! 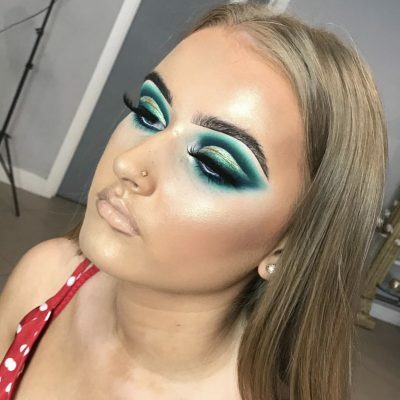 She will be on hand with her ‘POP UP’ of brush sets and gel polishes for you to ask any questions you may have and place any orders for products too! The masterclass starts at 10am and will run until approx. 2pm. You do not need to bring anything with you as this is a watch and learn masterclass, and you will receive a goody bag! Afternoon tea is also included of course!!! 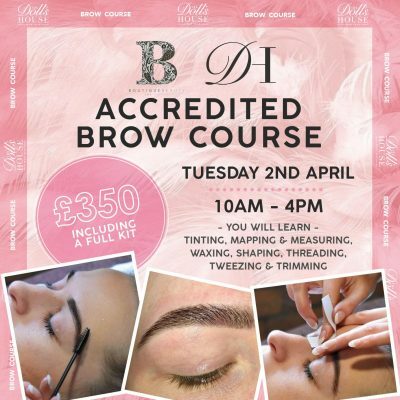 Please note – you will not recieve any qualification by doing this course – it is purely to build skills. 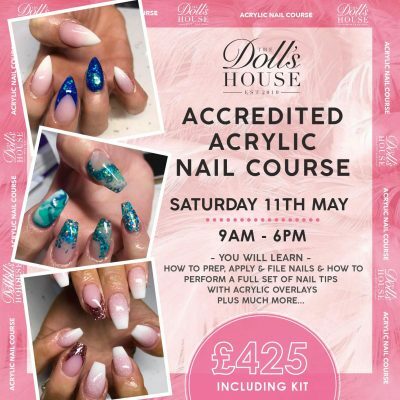 This course is also designed for nail technicians who are already fully qualified. 03/01/2019 There are no ticket available at this time.